Education Intelligence is a newsletter curated by Chris Fellingham. You can signup for it here. Edtech media created a storm in a teacup as they took Udacity VP Clarissa Shen’s comment ‘MOOCs are dead’ as something meaningful rather than clickbait. More interesting stories are: The evolution of MOOCs beyond just their original role, as well as the consolidation of the online student recruitment market as IDP and QS gear up to seize market share for international student recruitment. And even more interesting than that… my post on how universities are moving to the centre of the innovation economy. 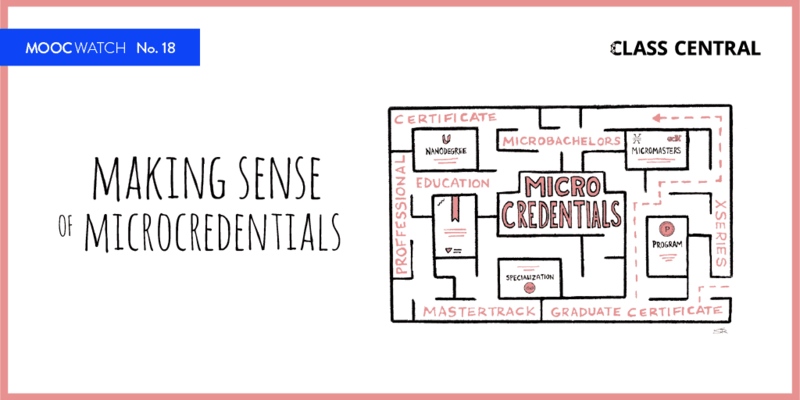 Long live the Microcredential – Is 2017 the year of the Microcredential? A Slate article argues so. 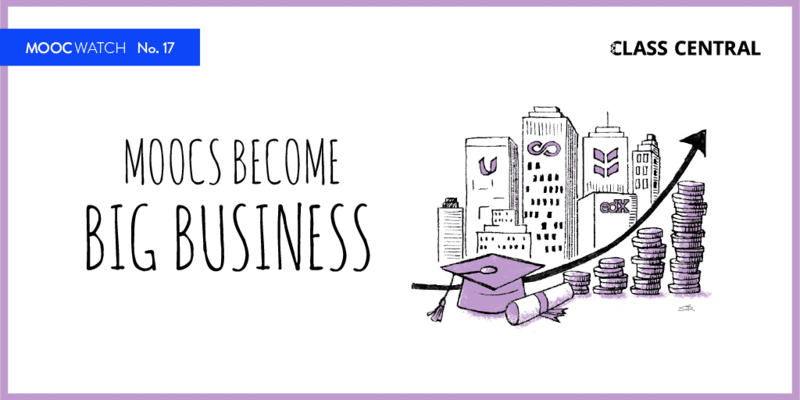 We have: Udacity’s Nanodegree, Coursera’s Specializations, IBM’s badges, and most recently edX’s MicroMasters. Nor is this just restricted to Edtech platforms, MIT have just launched their ‘Digital Plus’ program aimed at small groups of professionals (~30 per course) taught either blended or online. Student recruitment market undergoes consolidation – QS, the world’s largest supplier of international masters and MBA students (60m visitors a year and 0.5m prospective students) has acquired Hobsons solutions, a student recruitment and services firm from the Daily Mail Media Group (readers will note the irony). In the same month, IDP announced a new student recruitment service with Hotcourses (a listing site for degrees) which they acquired earlier this year. IDP/Hotcourses has a similar footprint of around 66m annual visitors. Both are about vertical integration. Hotcourses’ revenue comes through advertising fees rather than lead generation. In the new model with IDP, Hotcourses will be the funnel and IDP call centres will help convert the visitors into leads. IDP are launching this as a new fee based service, possibly with some kind of rev-share/volume pricing model. As ever, if you enjoy it, SHARE IT! To find the permanent home of these newsletters and articles, GO HERE. If you have any thoughts, please write back to me. All views expressed in these reports are my own and do not necessarily reflect the views of FutureLearn. 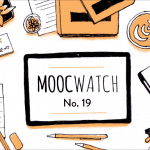 Human Learning #29: Is the MOOC market cooling? What are WeWork after in Education? Human Learning #35 — edX’s strategic drift, Do we really need Blockchain in Higher Education? These are fascinating topics well presented – but with one exception: misuse of verb tense and plurality. Some of the contributors need to find a mooc that will augment their English skills.